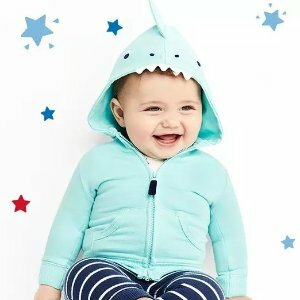 Carter's offers a 50%-70% off + free shipping + extra 25% off $40+ President's Day Sale via coupon code PRESDAY . Clearance and doorbuster items excluded. Earn Fun Cash with $25+ purchase or more, ends 3/4.